Domestic giant ITC Ltd on August 25 said it has not received any communication from the UP government regarding presence of excess lead in its instant noodle brand Sunfeast Yippee. It said the company manufactures Yippee noodles to the highest standards of safety, hygiene and quality. "The company has not received any communication from the UP government authorities on this issue. Stories such as this can be misleading and can only help create suspicion and mistrust in the minds of the consumer. This will not only damage the brand but also severely impact industry as a whole and future investment for the economy," ITC said in a clarification to the BSE. The company said it has tested a large number of samples of Yippee noodles and pasta, both internally and externally, recently at NABL-accredited and FSSAI-approved laboratories and has found that all the samples conformed to the Food Safety Regulations. "We rigorously and regularly test our products for all parameters including heavy metals both in our in-house NABL accredited laboratory at the ITC Life Sciences and Technology Centre, Bengaluru and external NABL accredited and FSSAI approved laboratories," it added. This was in response to media reports that the Uttar Pradesh Food and Drug Authority (FDA) had found excess lead in Yippee noodles manufactured by ITC and will soon file a case. 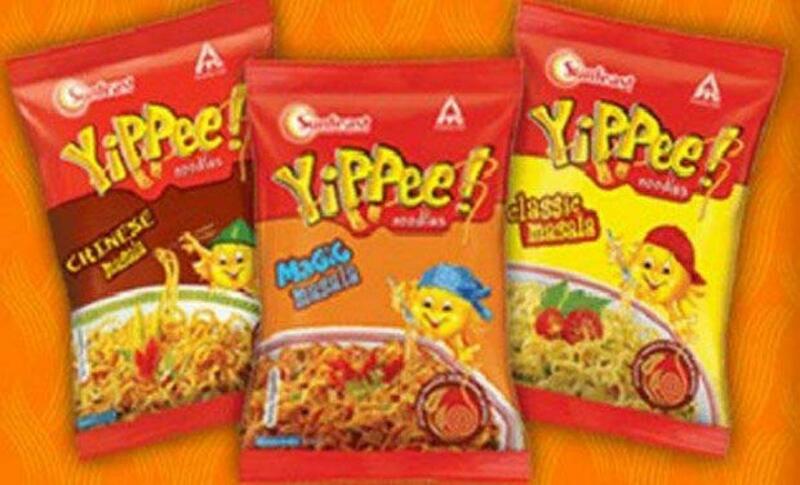 The UP FDA said that the samples of Yippee noodles, seized from a local mall in Aligarh, have been found to contain lead "far in excess to the permissible limit".